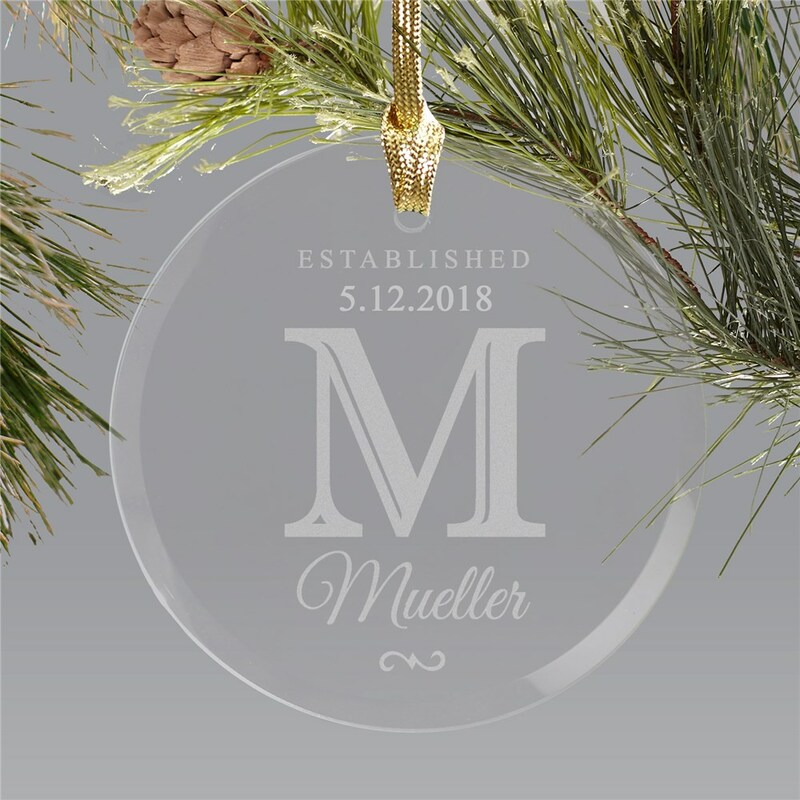 Decorate your tree as a family in personalized style with our personalized Family Round Glass Ornament. Personalized Christmas Ornaments are beautifully engraved with any date, any initial and any family to make a wonderful keepsake that can be hung on a tree or displayed year round. 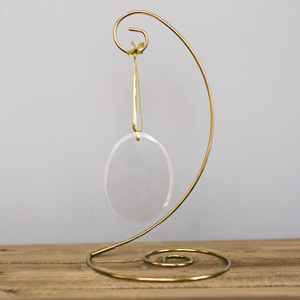 This beautiful ornament makes a unique gift for any member of the family. I think the ornament is very pretty. Exactly, what I was hoping to get as a finished product. Absolutely gorgeous, the quality of work is amazing. It's going to make a perfect gift!!! 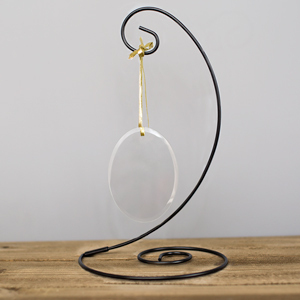 Additional Details Looking for other gifts for the kitchen or home decor? Check out a personalized house warming gift from GiftsForYouNow!